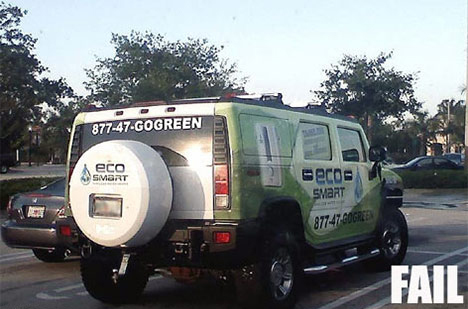 I didn’t know they made hybrid Hummers…. Oh wait, they don’t! « Looks like she is not winning the million dollars….